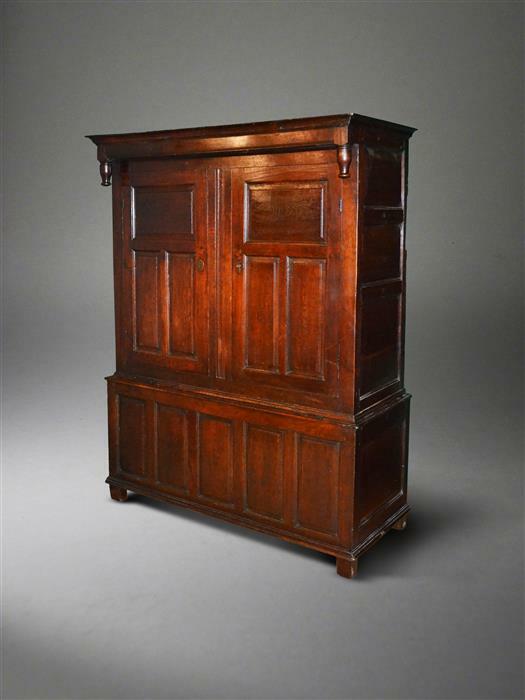 Suffolk House Antiques | Two press cupboards and a small coffer. TWO PRESS CUPBOARDS AND A SMALL COFFER. 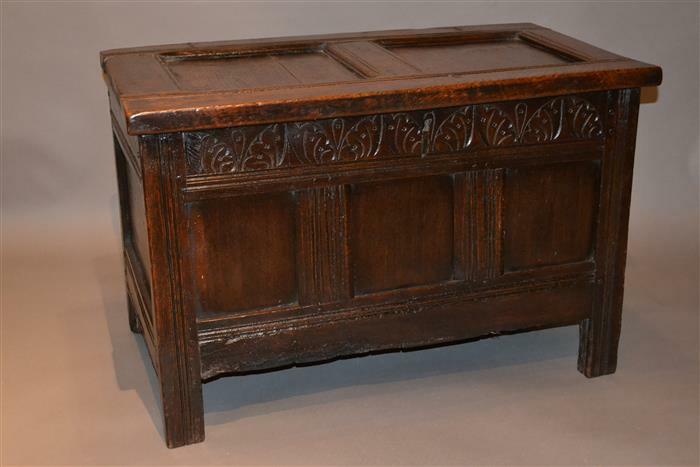 Just put on the site, two early 18th century oak clothes press cupboards sold on behalf of a customer and a small Charles I oak coffer. Full details can be found on the Cupboards and Coffers and Boxes sections.